The rapper and singer released his debut album titled “Isina Muva” which raced up to number 1 on ITunes on just the first day of its release and is currently one of the best-selling albums on iTunes. “Isina Muva” scooped 3 nominations at the 15th annual Metro FM awards including a nomination for Best African pop album not forgetting an award for the Best Produced Album at the 16th annual Metro FM awards. The album secured its first-class position by winning its second Best Produced Album Award at the 23rd Annual South African Music Awards. Notable songs that were taken off this album are “Ekseni” and “Uthando” which both rose up the charts. 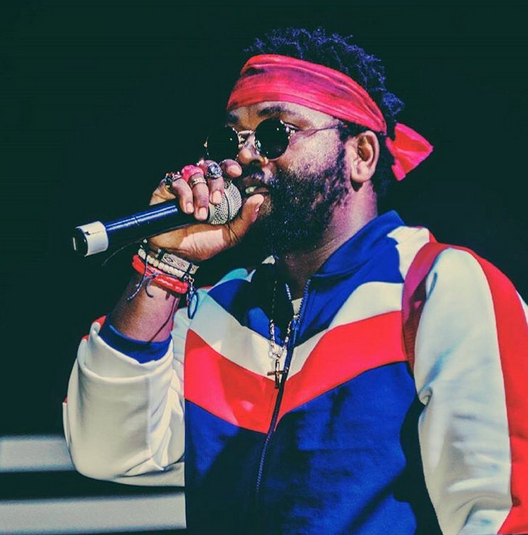 Produced by Ruff, “Ekseni” has charted on the Top 100 music charts and has Ekseni being one of the highly notable songs off the successful album, Ekseni has now surpassed the 1 Million YouTube views milestone on YouTube while his second single “Uthando” reached over 900,000 views on YouTube.